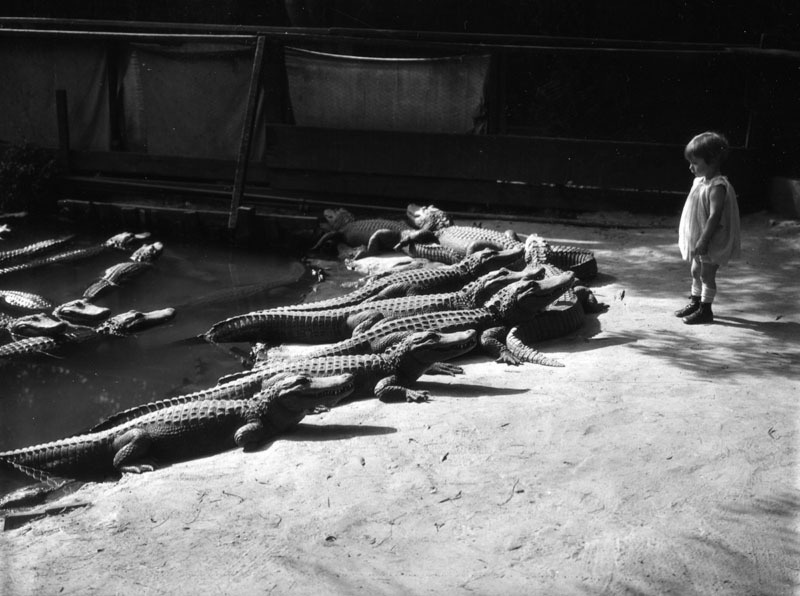 Little girl visiting the Los Angeles Alligator Farm in the 1920s. 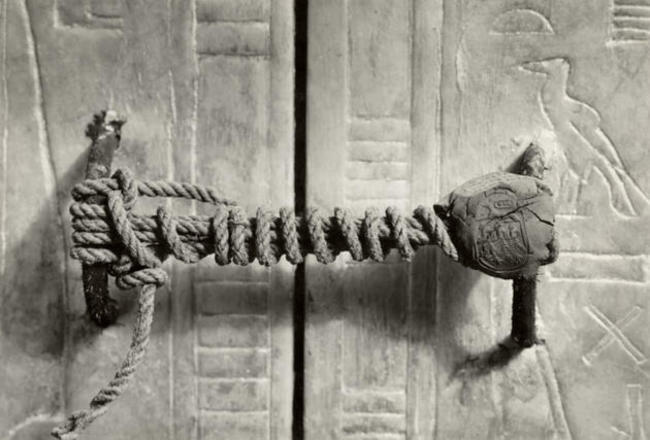 Safety regulations have changed a lot since then. 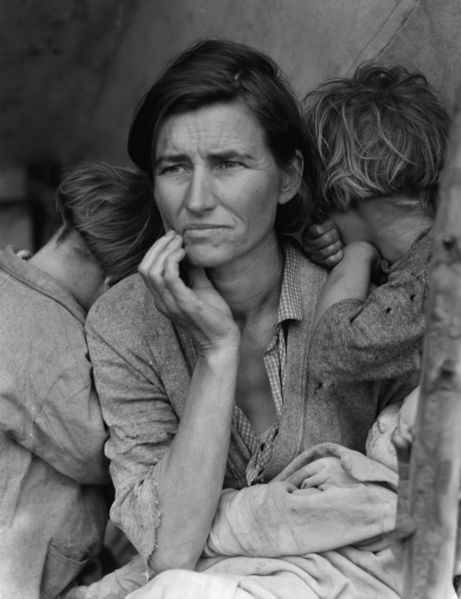 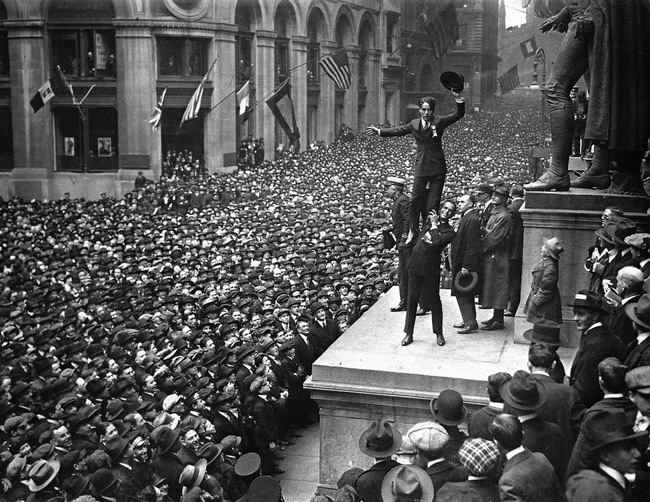 This photograph of Florence Owens Thompson is one of the great representations of the Great Depression. 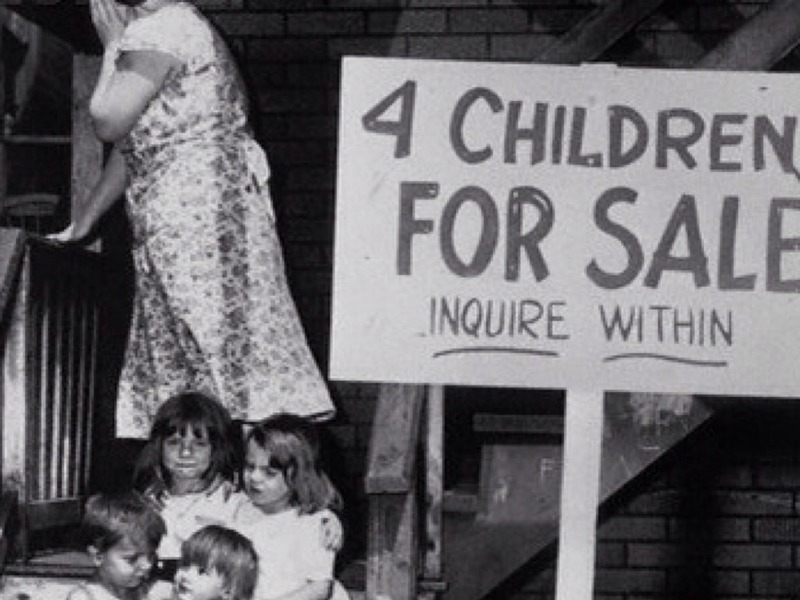 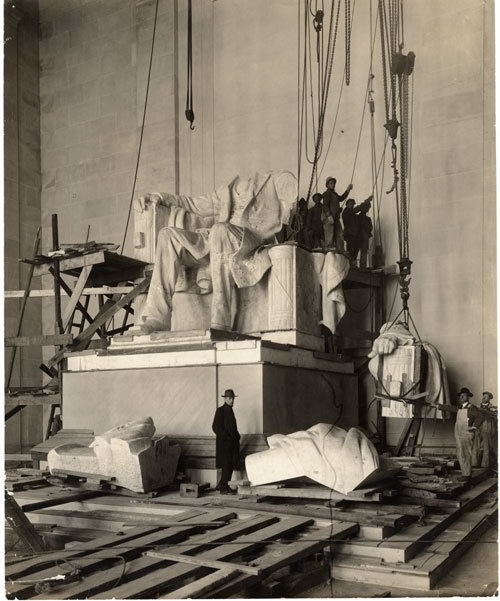 The photograph was taken by Dorothea Lange after Florence had sold her tent to provide food for her children. 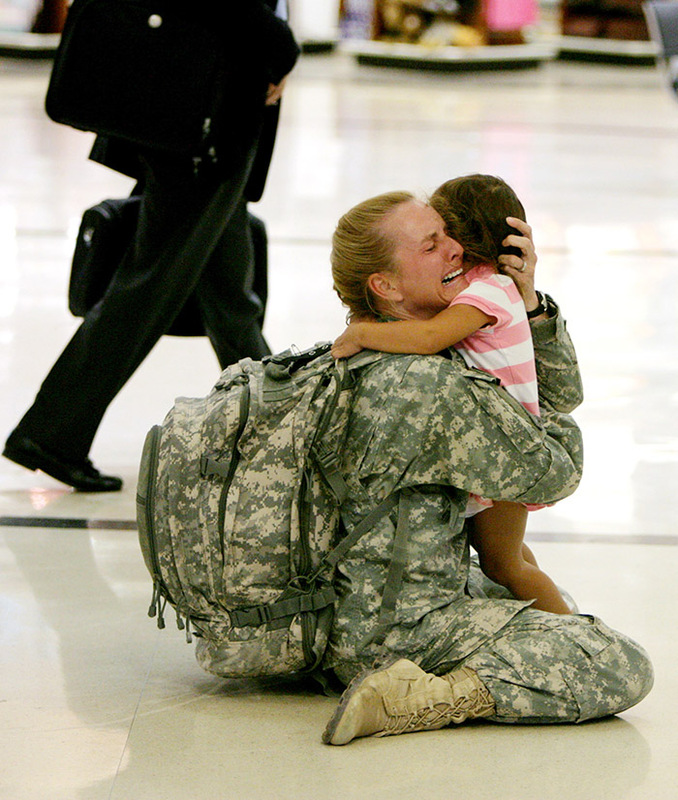 Reunion: Major Terri Gurrola and her daughter Gaby reunite after her seven month deployment. 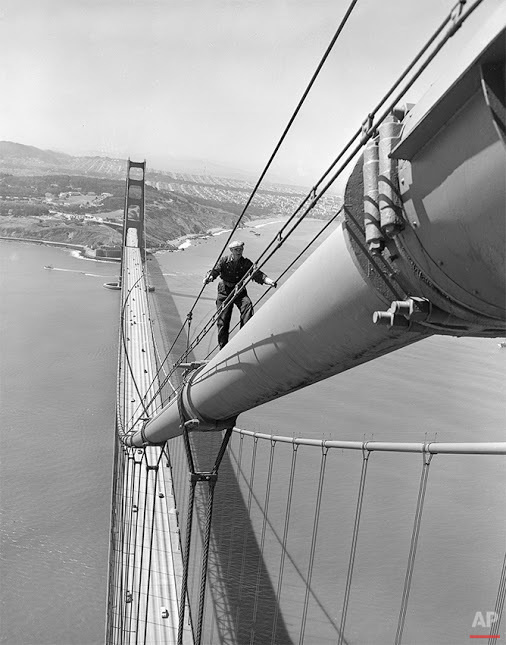 Bill Gaure, a maintenance worker on the Golden Gate Bridge in San Francisco, nears the top of the north tower after nearly a half-mile uphill hike from the center of the span, May 15, 1952.